The speed loader models have either one or two V-pouches, depending on the barrel length specifications, that hold a speed loader with 6 cartridges. The speed loader is designed to have the top knob easily accessible for quick reloads. 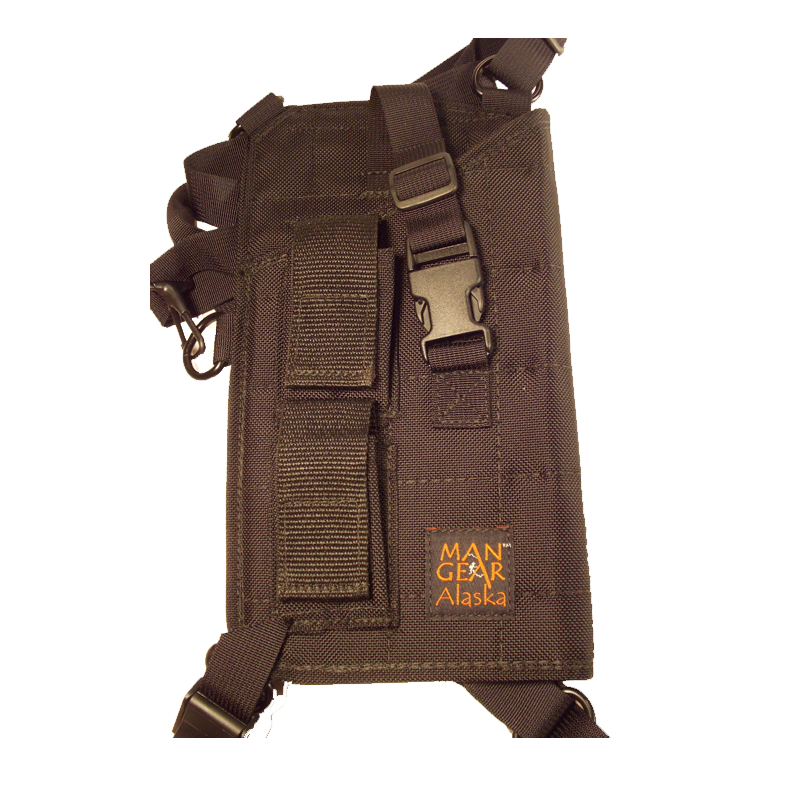 The pouch(es) have a 1 ½” hook and loops closure to keep the speed loaders secure while carrying.